I have been a member if F.I.T.E Fitness since it has opened. Tom is constantly motivating you to be your very best and keep you on track with your fitness goals. 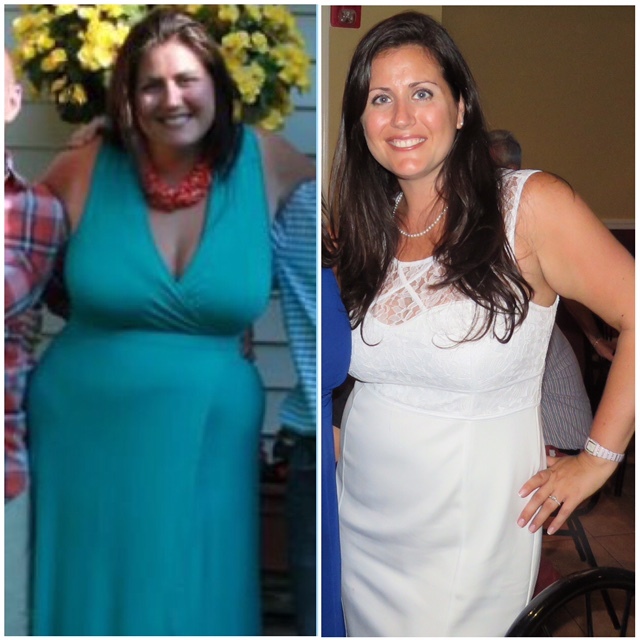 I started with personal training sessions and I recently began F.I.T.E’s bootcamp class. I have never felt better about myself! I had an accident a year and a half ago in which I could not move and put on 40 pounds. Tom has been there every step of the way motivating me to get back to where I was, and constantly modifying the workout around the limitations due to my injury. I could not be happier at F.I.T.E Fitness!!! !